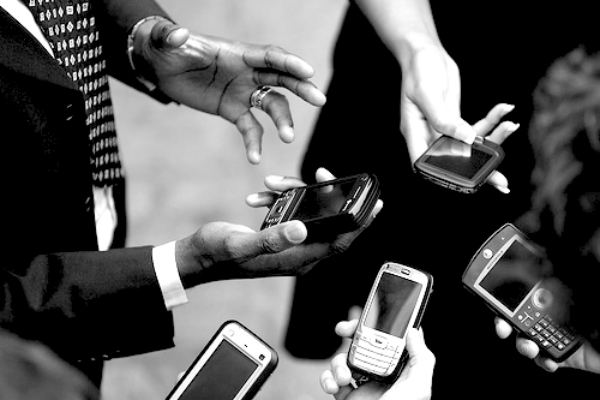 Smartphones have changed how organizations communicate with its employees. Today, majority of the workforce owns a smartphone and this easy access to information has raised many security concerns among the organization. 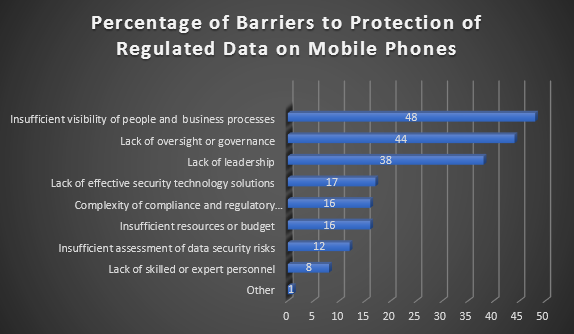 Use of mobile devices in the enterprise has been soiled by several myths about mobile security. Just like every other aspect in our life, we bear certain myths and misconceptions about mobile security too, read more to learn about some the commonly prevailing myths. Organizations need to constantly keep a pulse on their BYOD policies to ensure their enterprise’s data security, with the introduction of smartphones and tablets in the work environment, is protected. We need to look beyond traditional security measures as with technology, the threats too are evolving every day. Mobile Device Management (MDM) is one of the security measures implemented today through which the enterprise data is monitored for all types of mobile devices- e.g. mobile phones, smartphones, tablet computers, ruggedized mobile computers, mobile printers, mobile POS devices. 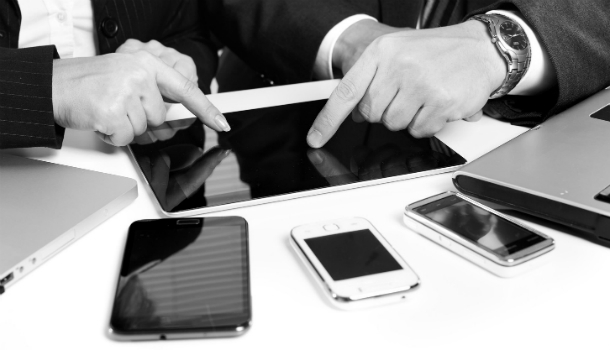 This applies to both company-owned and employee-owned (BYOD) devices across the organization. Mentioned below are some popular myths in mobile security which need to be addressed as they tend to misguide the decision makers of the organization. Mobile malware may be one of the top headlines today, but as per a recent survey conducted by LinkedIn Information Security Community of 1,600 IT administrators, the loss of data is a higher threat among organization than malware (75% v/s 47%). Loss of data occurs mainly when an employee’s device is lost or stolen, and most mobile malware occurs in the form of MMS, SMS Trojans that rack up premium text messaging charges. Many times to access enterprise data, employees have to enter a PIN code or have to approve a remote wipe out when the tasks are complete. Employees may feel being snooped on and may question the right amount of monitoring by the IT team. However, with the right MDM implementations, organizations do not cross the privacy line; they don’t track activity on the device nor do they read personal data, but balances the levels of communication to the end users. According to a recent LinkedIn survey, 28% of all corporate data can be accessed through business productive apps by the mobile devices. Hence, even if an organization does not support BYOD, their data can easily be accessed through the enterprise apps. Users have flexibility to download apps from various app stores, and managing the apps on various app stores is difficult. Well that’s not true, as through mobile device management platforms one can easily manage corporate app stores and issue custom-made business apps to tap into corporate resources. The LinkedIn survey found that only 41% of all organizations develop mobile app for employees. Only 18% plan to do so in the future. These myths mentioned above can hamper the easy adoption of mobile devices for your enterprise. We at Rishabh have experienced personnel for mobile app development that can help you mitigate all concerns regarding mobile security. Call 1-877-RISHABH (1-877-747-4224) or fill in the contact form for further details.